Christian Ekström has no idea what he will find following the tip of a fisherman and diving into a … shipwreck. 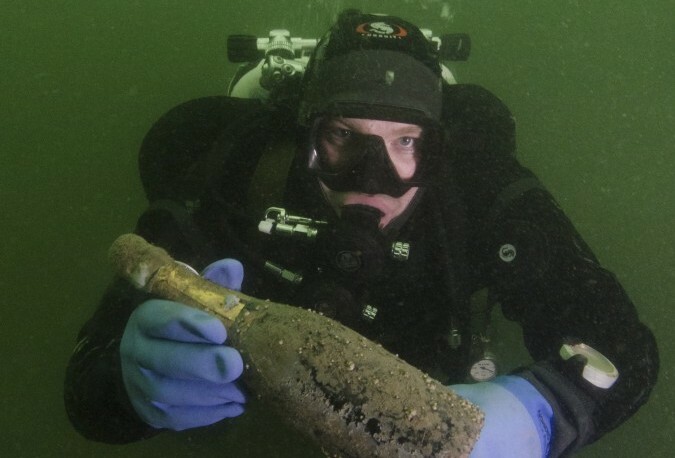 On the ground of the sea he finds something far more valuable than gold: The oldest champagne of the world! One bottle is sold for over 50.000 Euro.